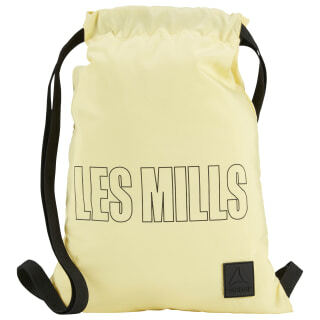 When LES MILLS calls, come running. This backpack has a lightweight, minimal design for toting workout clothes to the gym. 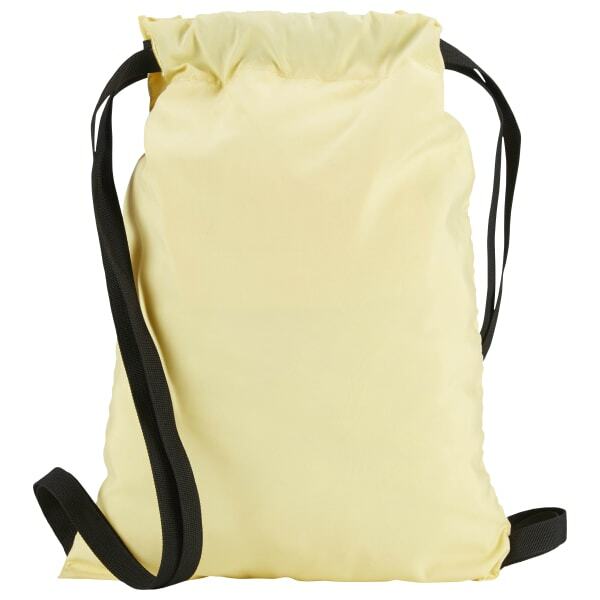 The drawcord closures double as shoulder straps.